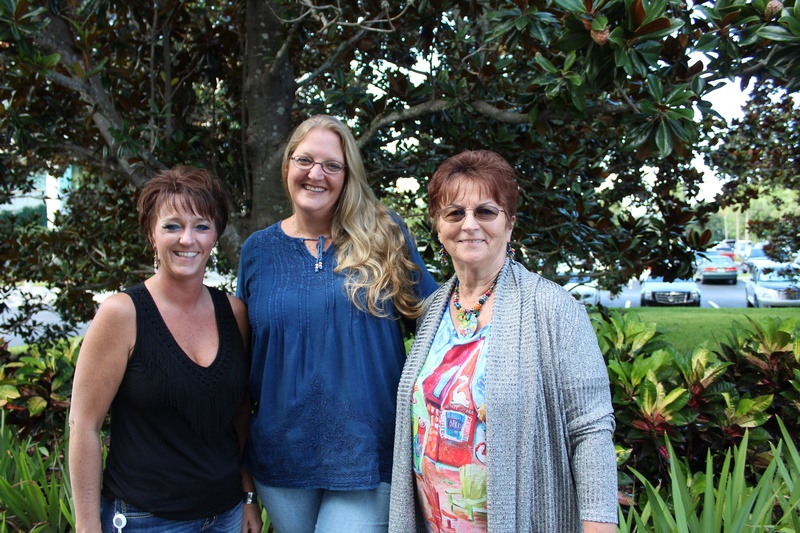 FrankCrum’s Payroll Team is the biggest on our Clearwater Campus. 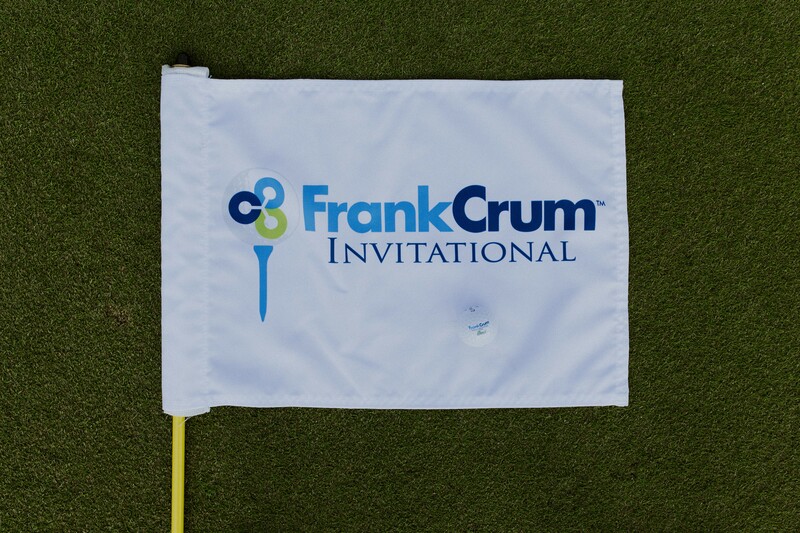 In honor of National Payroll Week, FrankCrum is recognizing three of the company’s highest performing Payroll Coordinators – as selected by our clients. National Payroll Week celebrates the hard work by America’s 150 Million wage earners and the payroll professionals who pay them. Together, through the payroll withholding system, they contribute, collect, report and deposit approximately $2.2 trillion, or 67%, of the annual revenue of the U.S. Treasury. FrankCrum’s Executive Vice President and FrankCrum Staffing President, Haley Crum Blanton, shared her thoughts with Franchising USA on how restaurant franchise owners can minimize employee risk and injury and save money. 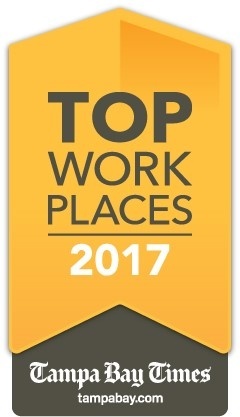 CLEARWATER, Fla. – (April 11, 2017) For the eighth year in a row, FrankCrum has been selected as one of the Tampa Bay Times’ Top Workplaces. 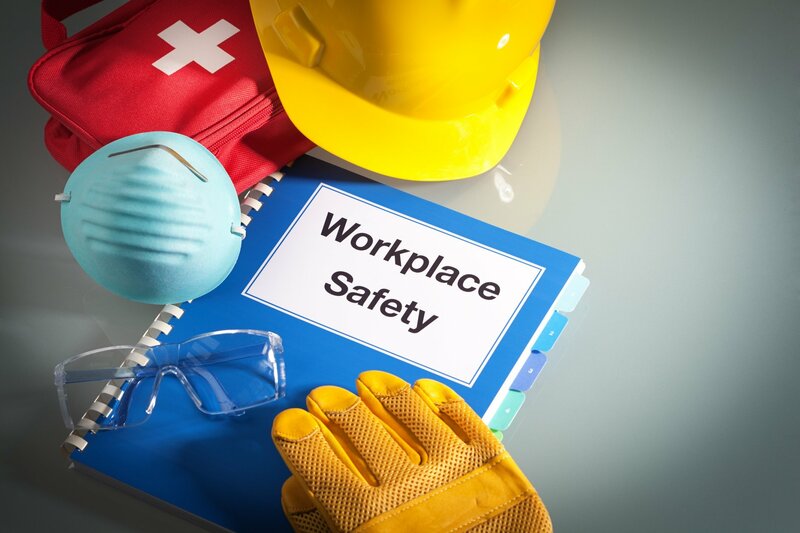 Frank Winston Crum Insurance's Loss Control Manager, Greg Andress, shares his thoughts on how franchisees can invest in workplace safety with Franchising USA Magazine. 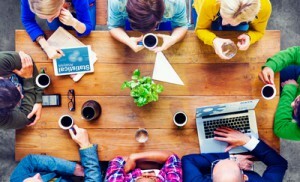 Frank Winston Crum President, Matt Crum, shares his thoughts with The Business Journals on eight ways to make meetings a great use of time. 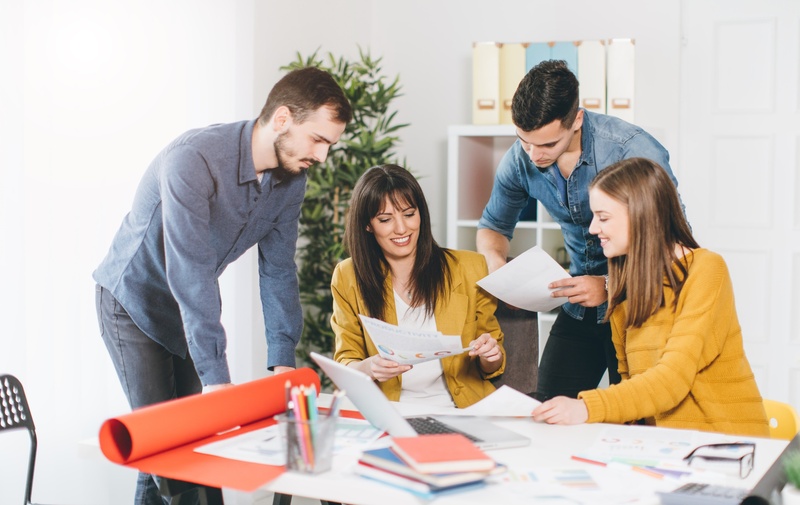 Frank Winston Crum President, Matt Crum, shares his thoughts with The Business Journals on the work-culture factors to consider in hiring and retaining top talent. As I recruit talented staff, I hear more and more references to changing work culture and generational preferences, many of which revolve around time flexibility and working from home. These aren’t new concepts, nor are they limited to millennials. FrankCrum’s Executive Vice President and FrankCrum Staffing President, Haley Crum Blanton, recently shared her thoughts with The Business Journals on the five ways successful bosses lead by example. One of the first things on President Donald Trump’s agenda is to dismantle the Affordable Care Act. The exact changes remain to be seen. For now, things are status quo. Individuals must still obtain minimum essential coverage or pay a tax penalty. 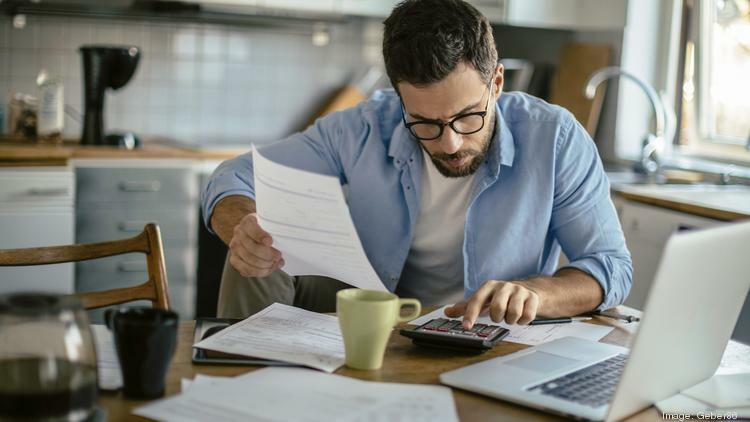 Employers with 50 or more full time employees must offer at least minimum value coverage at an affordable cost to employees. 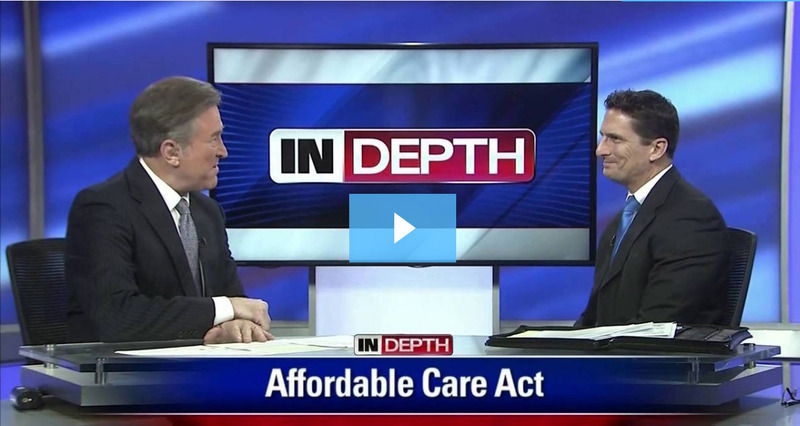 Our VP of Benefits and Human Resources, David Peasall, spoke with Bay News 9’s Al Ruechel to break down what we know. 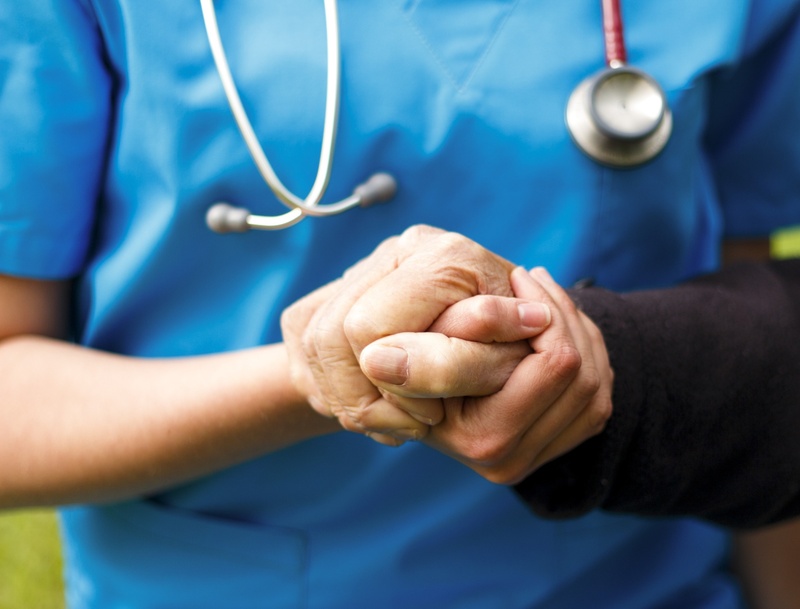 FrankCrum's Vice President of Benefits and Human Resources, David Peasall, recently shared his thoughts on Franchising USA on how to safeguard your senior care franchise’s most important assets.